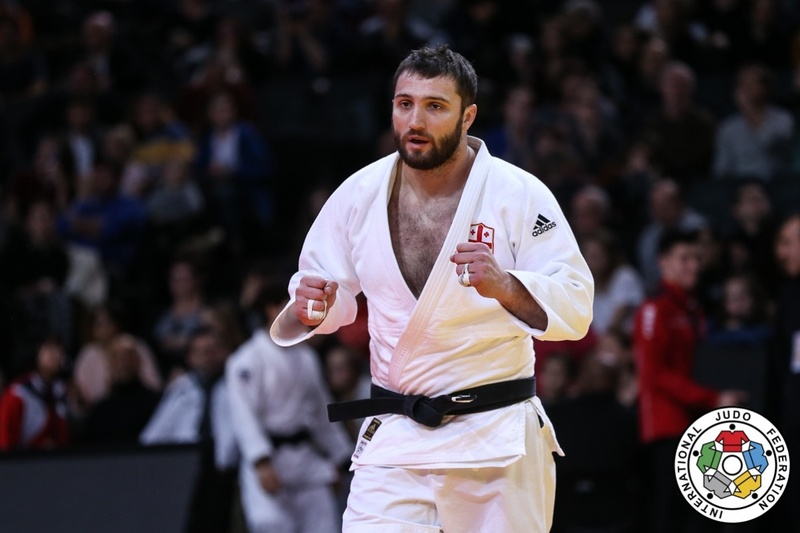 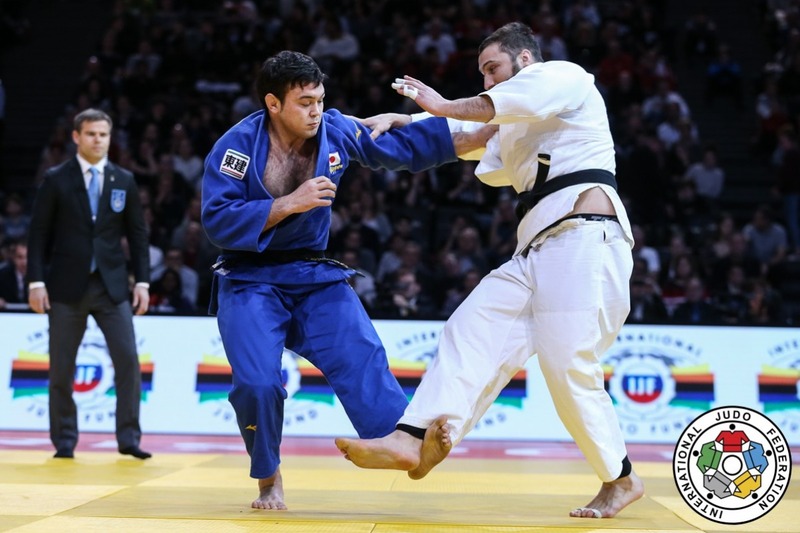 Georgian judoka Varlam Liparteliani won silver at the Olympic Games in Rio 2016. 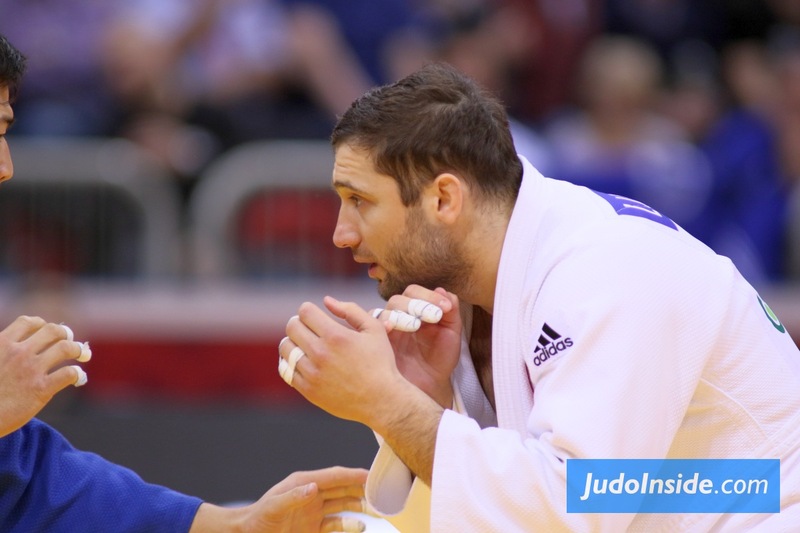 He is triple European Champion in 2012, 2014 and 2016 and won 8 consecutive European medals. 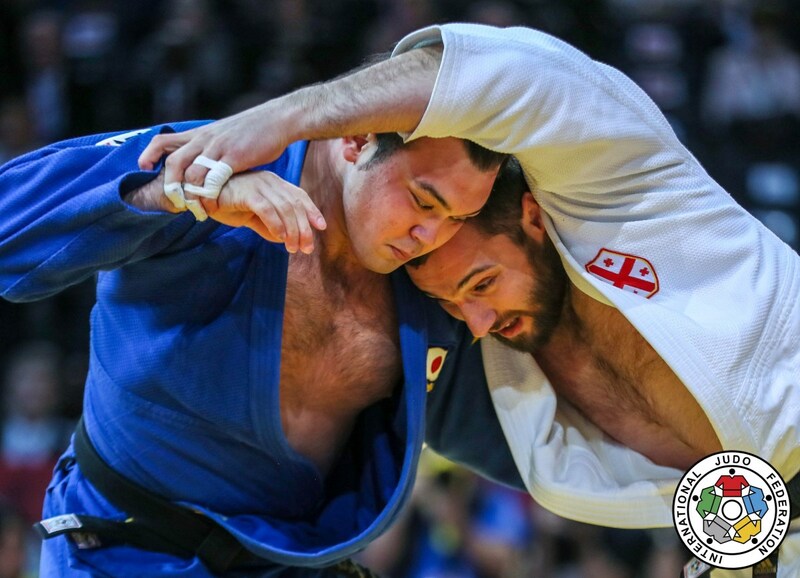 He was World silver medallist in 2013, 2017 and 2018 and won bronze in 2014 and 2015. 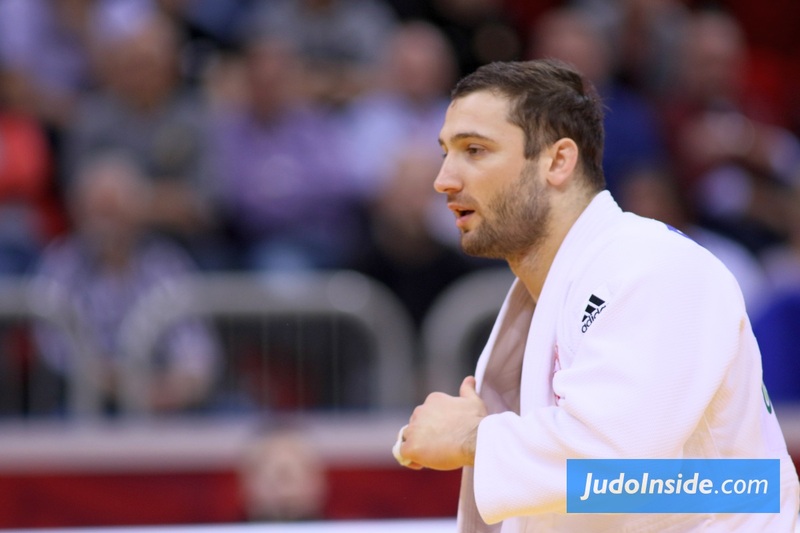 He also took World and European team titles with Georgia. 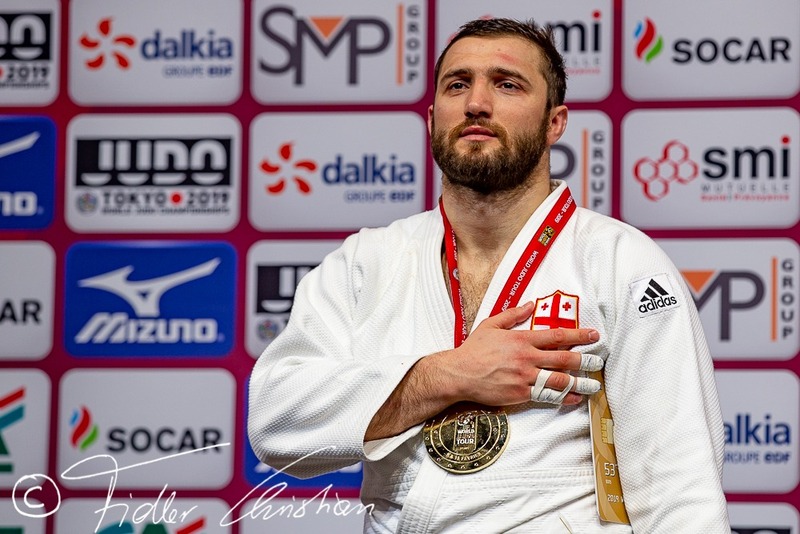 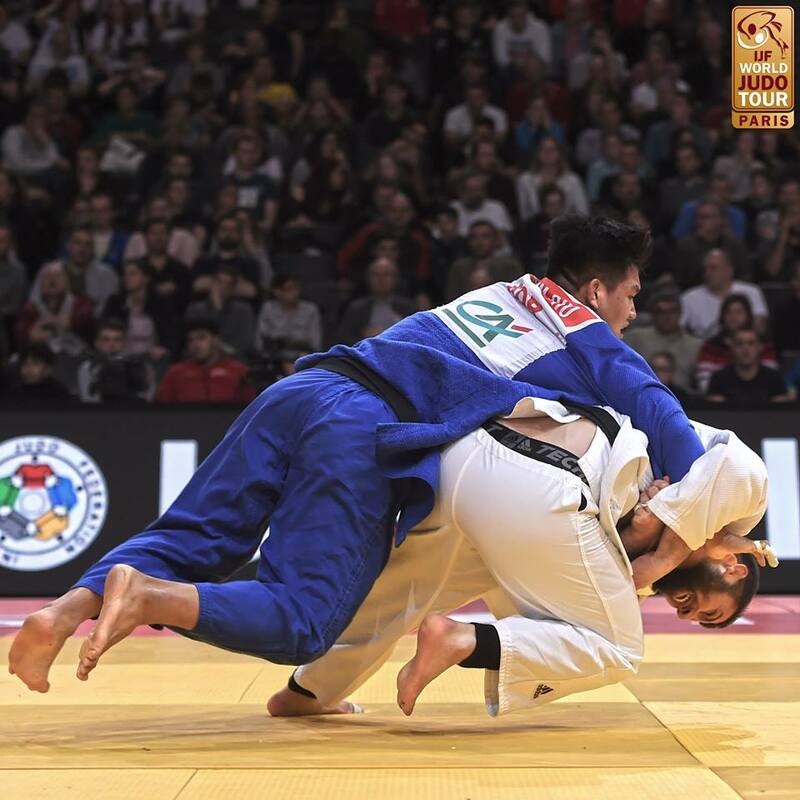 He took gold at the IJF Masters in St. Petersburg in 2017 and in 2018 in Guangzhou. 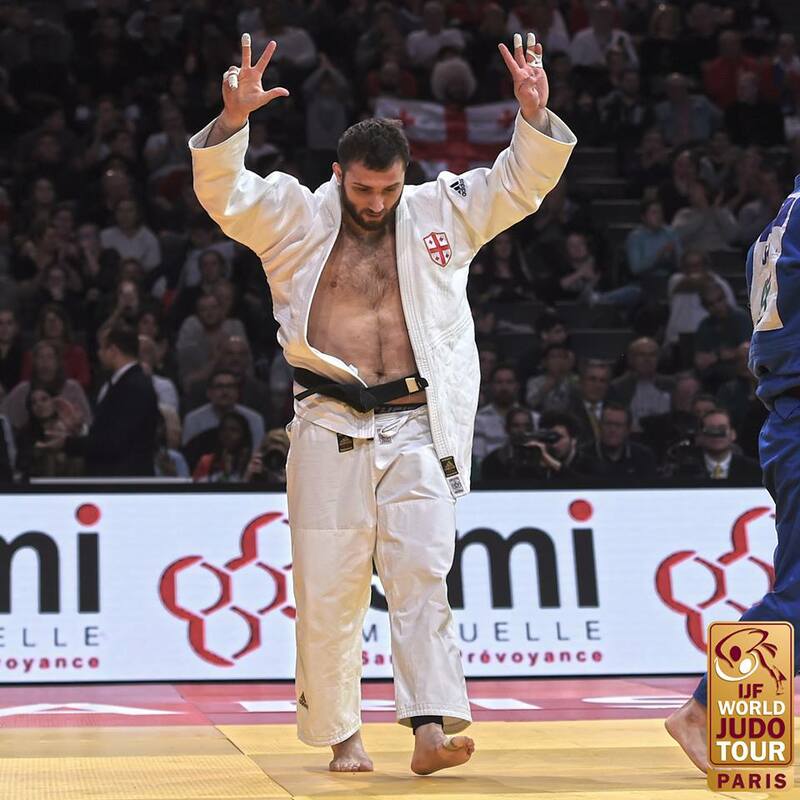 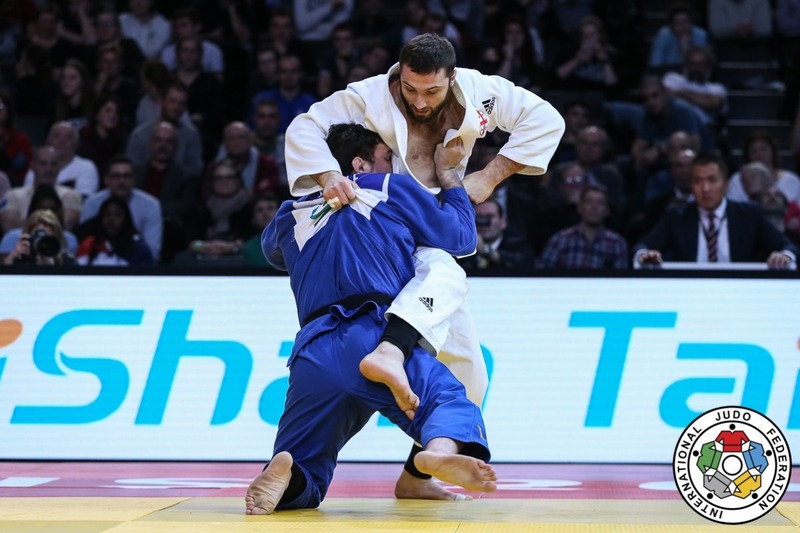 Varlam took gold at Grand Slam in Düsseldorf in 2018 and in Paris three times.